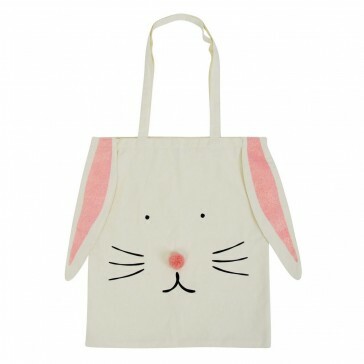 Who doesn't need a cute little bunny tote in your life. A quick hop to the supermarket which will that much more enjoyable. 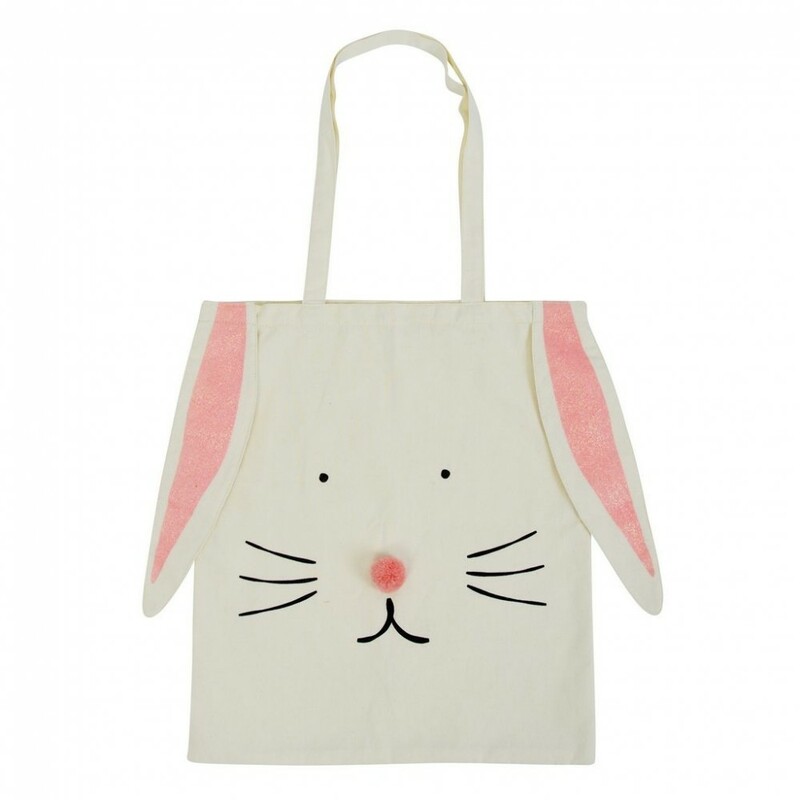 With its glitter ears and cute little pom pom nose, it is perfect for the shopping essentials or fun for the kids to round up their easter eggs.